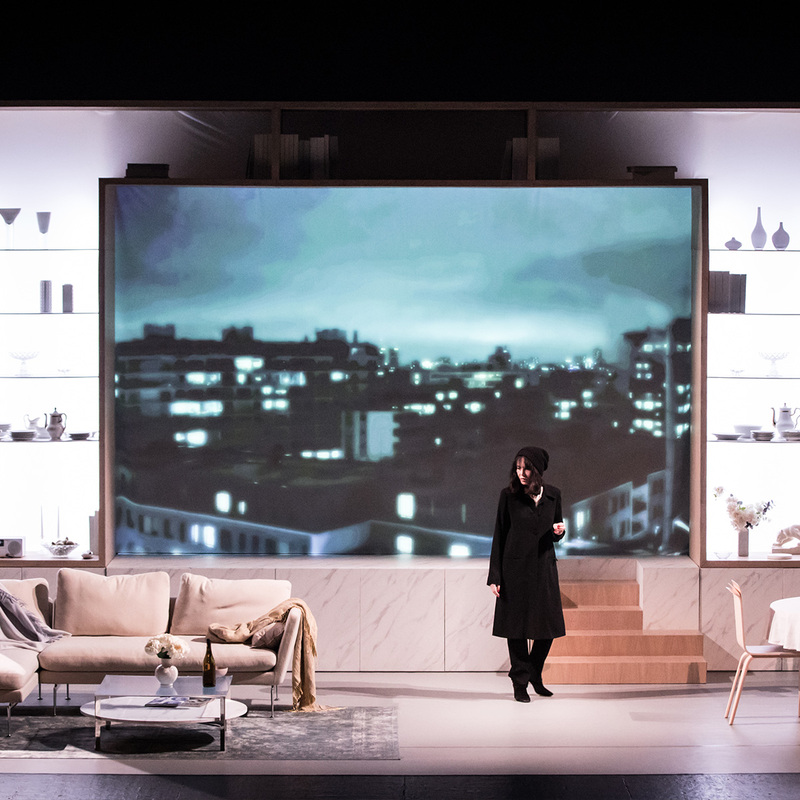 Take a look at the first photos of Opening Night, the brand new play of Cyril Teste with Isabelle Adjani. 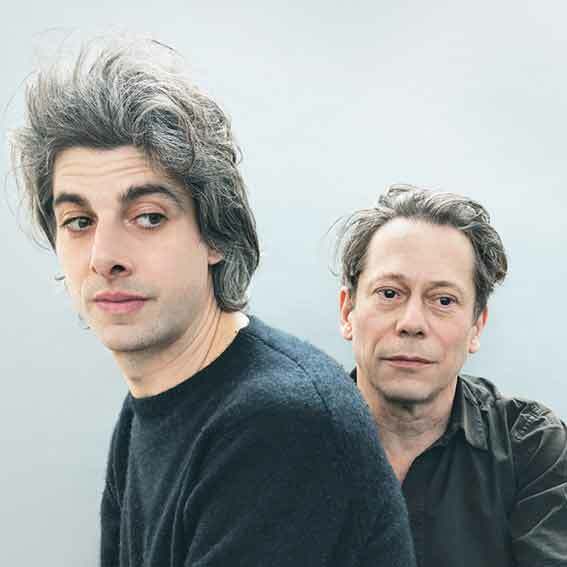 Conversation with Mathieu Amalric and Micha Lescot for The Collection, in Les Inrocks. 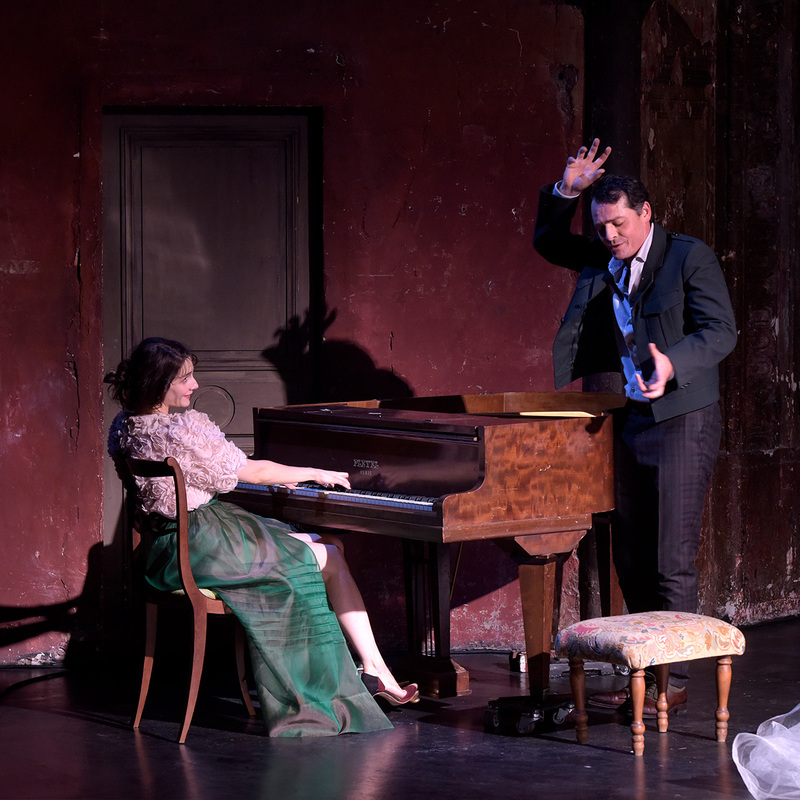 Tonight, "Opening Night" world premiere.